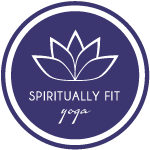 And, don’t you just love my Spiritually Fit Yoga logo? It was designed by my talented graphic design friend, Kristen Johnson. Contact her here! Hi, I’m interested in taking yoga classes in Monday’s and live in San ramon. Can u tell me more information? Hey Jasmine! 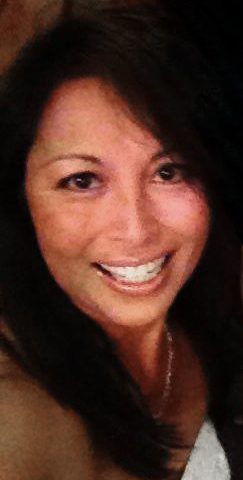 I teach at Joya Yoga Dublin on Mondays but, there are classes at Joya Yoga San Ramon on Mondays. Check out the entire schedule at joyayoga.com and get the Groupon special for new students! FYI – I also teach at Just Be Yoga in Danville, on Fridays and Saturday mornings.